I bought this one only for the cover, a brilliant work clearly inspired by surrealism. The album in itself isn't that good. 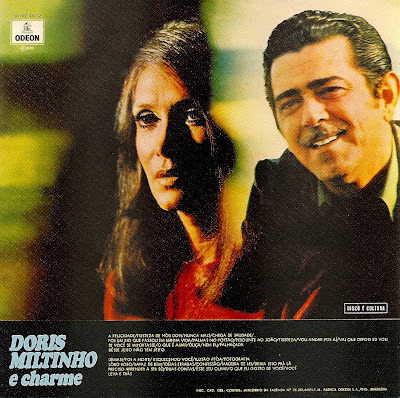 Doris, Miltinho e Charme is a megamix of Brazilian bossa classics. 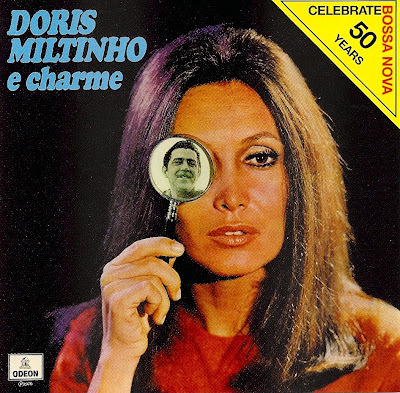 Today you would call that a kind of record a mixtape. It's a kind of frustrating because each song switch to the next one after only one minute. 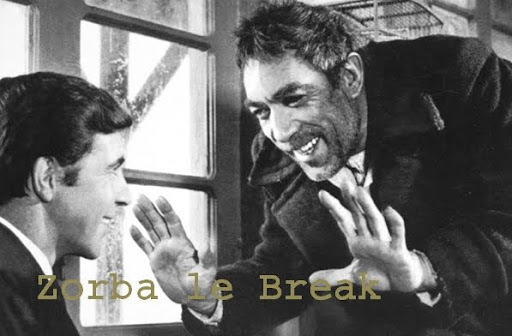 This record is a little bit annoying, useless but curious exercice even if the voices are really nice and melt well together. Doris Monteiro made largely better albums.